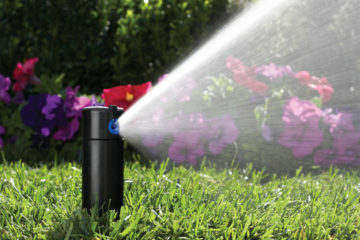 We are fully stocked in residential, commercial and agricultural irrigation supplies. We offer a full line of sprinklers, valves, wire, pumps, landscape lighting, ADS & NDS Drainage supplies with all the necessary fittings. 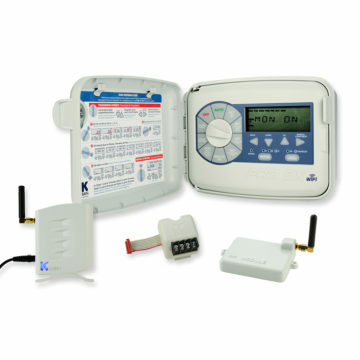 Call us today for all your irrigation, landscape lighting and equipment needs. 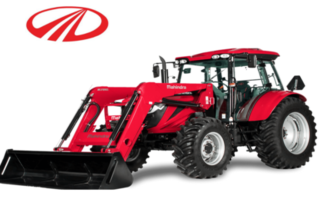 We offer Bad Boy Mowers, Kioti Tractors and UTV's, Mahindra Tractors and UTV's, Yanmar Tractors and UTV's, Deutz-Fahr Tractors, Husqvarna Outdoor Power Equipment, along with Big Tex Trailers. 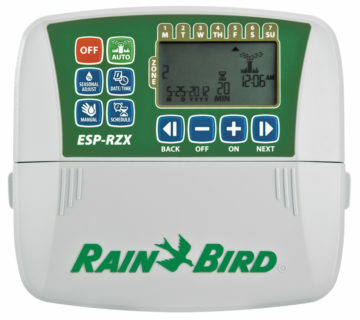 We carry quality brands such as Rainbird, Hunter, K Rain and more. Browse our most popular Brands here. 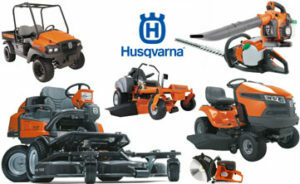 View our Outdoor Power Equipment options from Husqvarna. 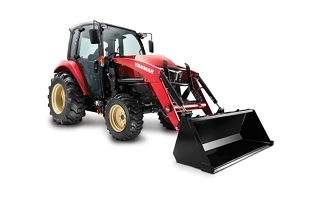 Featuring a sleek design and unmatched power, Yanmar offers truly premium tractors. 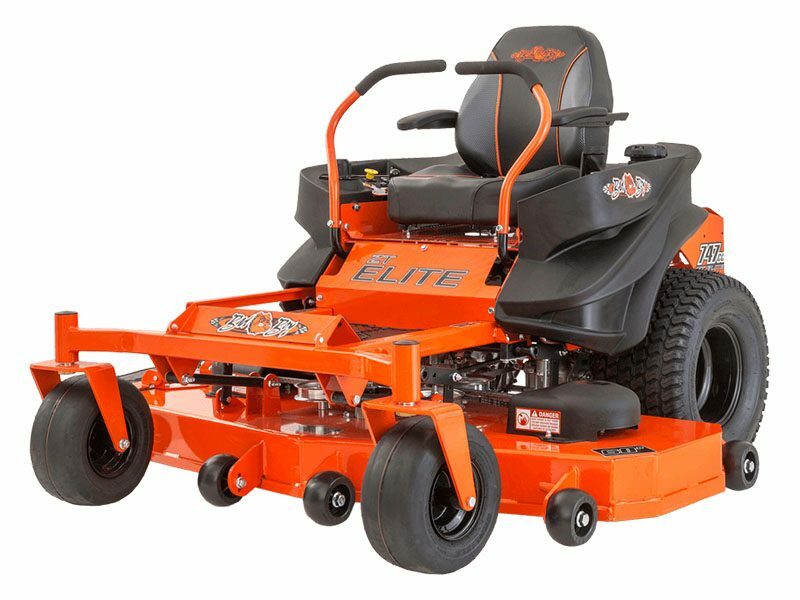 Bad Boy Mower is the strongest, most powerful mower - with the cleanest cut - on the planet. 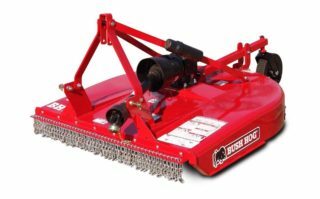 If it doesn't say - Bush Hog - It just won't cut it. 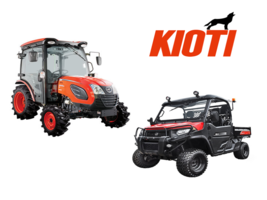 Kioti - These Machines are Made to Work. 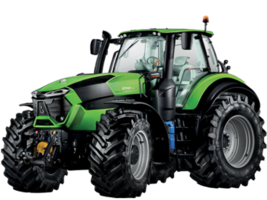 Deutz-Fahr - Ahead of the Game. Year after Year.